Set up your image into a beautiful Wall Decoration. Decorate your Walls! Create your own wall decoration. You can create your own photo printed on canvas or high quality paper. We also offer the option to frame your image so that your photo or image will be a unique wall decoration and match in your interior. 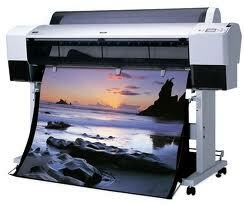 In partnership with EPSON we offer a lifetime warranty on color quality for prints on paper and canvas. As you can see there are many possibilities! First choose the picture you want to print on canvas or paper.